Your chance to come together with leaders who are making a difference for business and people in South Africa. True Blue Inclusion encourages businesses with interests in South Africa’s markets and people to commit to this important, by invitation only, upcoming conversation. A prospering, growing South Africa – with equitable opportunities for the Black South African population – is a fundamental need for companies with markets there. A robust support system and infrastructure capable of building, delivering and sustaining a Black South African talent pipeline is an essential resource. Listed alphabetically are speakers who are solidly committed to present original views and findings. Others may be added. 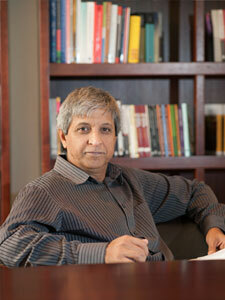 Professor Habib is reknowned in South Africa as a political media commentator, columnist, activist, academic and administrator. His latest book, South Africa’s Suspended Revolution: Hopes and Prospects, brings into focus South Africa’s transition to democracy and its prospects for inclusive development. 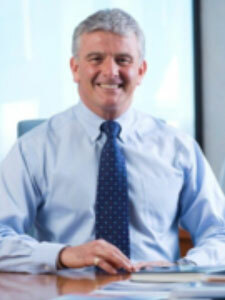 His 30 years of experience spans five universities and multiple local and international institutions. Transformation, democracy and development are the recurring fundamental themes in his work, in South Africa and around the world. 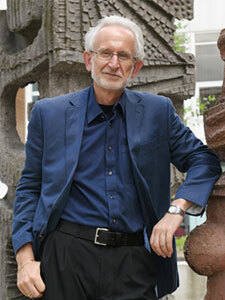 Professor Hall has written extensively about education, and social and economic transformation, driven by a motivating personal belief that access to and the nature of education are central to social justice. A recent work, Institutional Culture and Diversity: Engagement and Dialogue in a South African University, reached a worldwide audience with his thinking. With decades of experience in both business and academic institutions, he brings a framework of both historical and practical thinking to the table. A prolific writer, Prof. Hall posts his observations weekly at http://blogs.salford.ac.uk/martin-hall/. Chairman, Chevron South Africa Proprietary Ltd.
Ms. Mbuyisa brings to her leadership role at Chevron both an intimate knowledge of South Africa and high expertise in the complexities of supply chain management. Born in Centane, Eastern Cape, she has lifelong personal experience with learning, growing and advancing within the South Africa business environment. Her work in planning, logistics and supply chain management reflects her skills in leading groups and organizations successfully through many-faceted, matrixed situations. She holds the designation of Certified in Production and Inventory Management (CPIM) from APICS, the global supply chain management professional group. Mr. King is a veteran of the global petroleum industry for close to 30 years, moving through a broad range of regional and global leadership positions. In assuming his current dual role in Chevron’s South Africa business, he brings experience in operations, business development, planning, process, sales and project management to the table. His expansive familiarity with the industry and with varying external operating environments is an asset in addressing the complex issues of the Black South African talent pipeline. 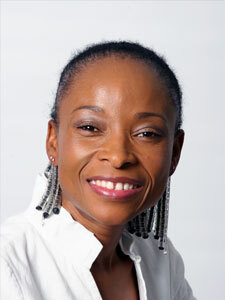 Professor Phakeng has intertwined experience and achievement in mathematics and community service in truly unique ways. Prolifically speaking and publishing internationally, she is author-affiliated with more than 85 professional papers, and has been a visiting professor in universities in 20 countries. 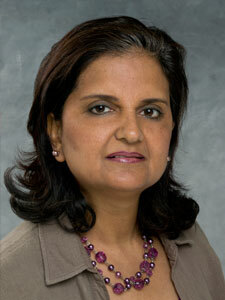 Among her studies is the international paper Mathematics and Language Diversity. She is founder of Adopt-a-Learner Foundation, a non-profit organization providing financial support to individuals in South Africa township and rural areas to acquire higher education. 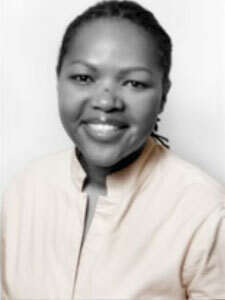 She has many honors, including 2013 Most Influential Woman in Education and Training in South Africa. 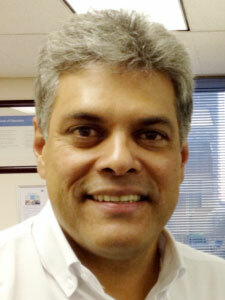 Manager-Transformation Strategy Deployment, Chevron South Africa Proprietary Ltd.
Mr. Rabbipal is intimately engaged both within Chevron and with key South African public- and private-sector stakeholders on real-time Black South African talent pipeline issues. In more than two decades with Chevron, his positions included general management and marketing functions in Africa, Europe, the Middle East, Asia and the UK. He now drives the company’s South Africa Transformation Strategy, and is responsible for deployment ensuring compliance with B-BBEE Codes. He leads Chevron relationships with key South African government departments, and advocacy efforts with the South African Petroleum Industries Association (SAPIA) Transformation Committee. Dr. Surtee builds on decades of intense experience in South African talent and employment issues to now coach, consult and do research in the areas of employment equity and diversity. After experience with the South African Department of Labor, she worked with the University of Cape Town to build the capacity of line managers and transformation committees in implementing employment equity initiatives. Later, she conducted she conducted employment equity research in the Western Cape for Business Unity SA, identifying barriers to EE that organizations there encounter. Concurrent with her other interests and duties, she is Director of HERSA, a non-profit organization advocating gender equity in higher education. Mr. Yosufzai is a center point of international issues related to diversity, inclusion and equity for Chevron, among other functions. With more than twenty years experience with the company, he has a broad range of experience across worldwide market and industry groups. 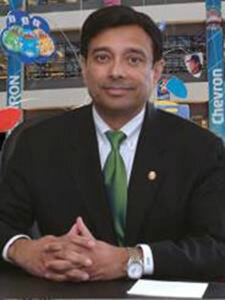 It included serving as President for Chevron Global Marketing, where he led fuels marketing, commercial and industrial marketing, and convenience retailing across 90 countries and for three world-class brands. Prior to assuming his current role, he was VP-Chevron Corp., supporting the CEO and Chairman on the National Petroleum Council.